The Spanish have been making Churros for centuries..., now it's your turn. Spanish Doughnuts is one of the most original food concepts to arrive in Australia during the past decade. We offer a unique business opportunity within the expanding indulgent food category. Choosing Spanish Doughnuts means doing business with a distinctly Spanish flavour. Our unique and authentic product is loved around the globe. We’re dedicated to providing what you need to make your business a success. Join our dependable group and benefit. Do you have the passion to join the team? 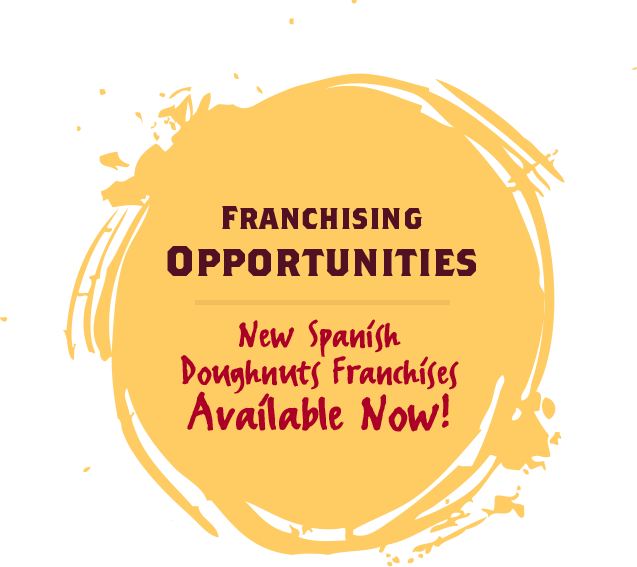 Our Spanish doughnuts franchises are brand ambassadors, so selecting the right talent is absolutely vital. We’re not just passionate about our products – we’re passionate about maintaining the highest quality standards of quality and service in every franchise. 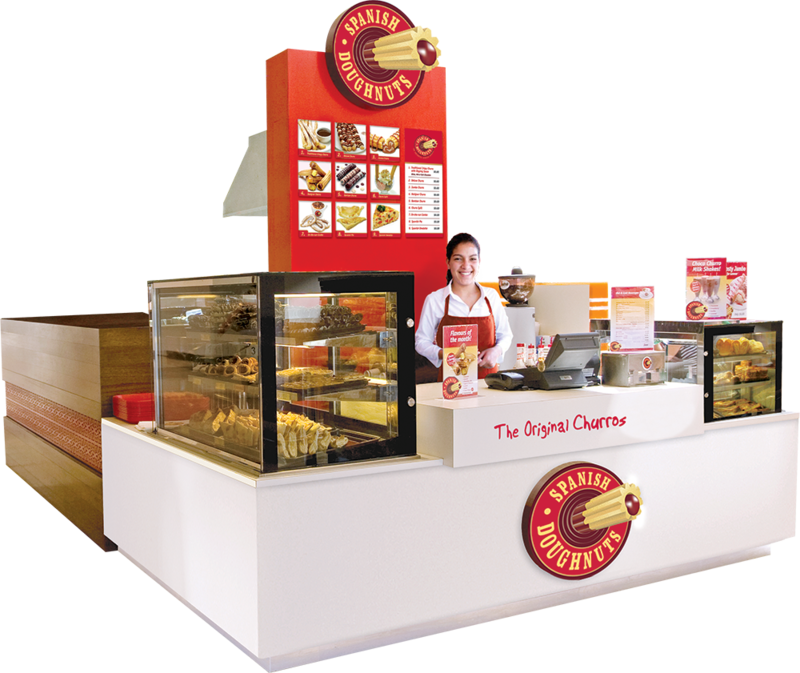 Calling all Franchisees! Surfers Paradise and Sydney CBD are two great opportunities and are available NOW! Don't miss out on these prime locations. Want to learn more about becoming a franchise owner? Complete the form below and we will contact you with more information.